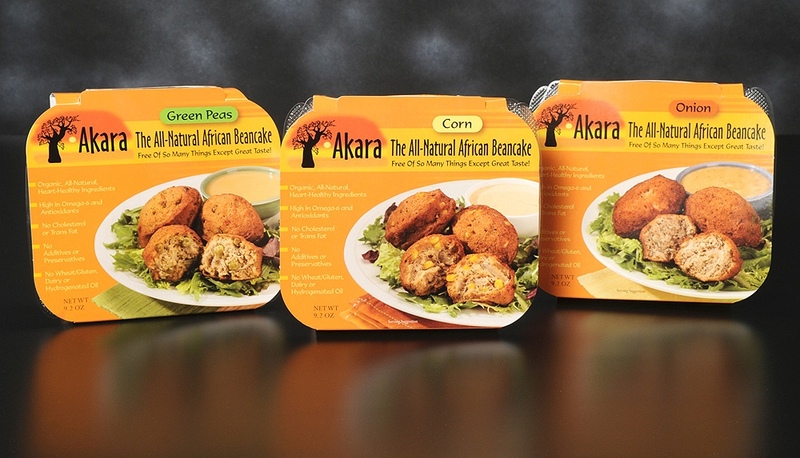 Introduce a delicious, versatile, staple African food to America. Brand Identity: The logo uses the unique baobab tree to capture the feeling of the African savanna. Imagery: Bright, sunny, orange and yellow colors. Overall: Communicate the warmth of the African climate and food.